Robert. Bringhurst, The Elements of Typographic Style : Version 3.2, 2008. 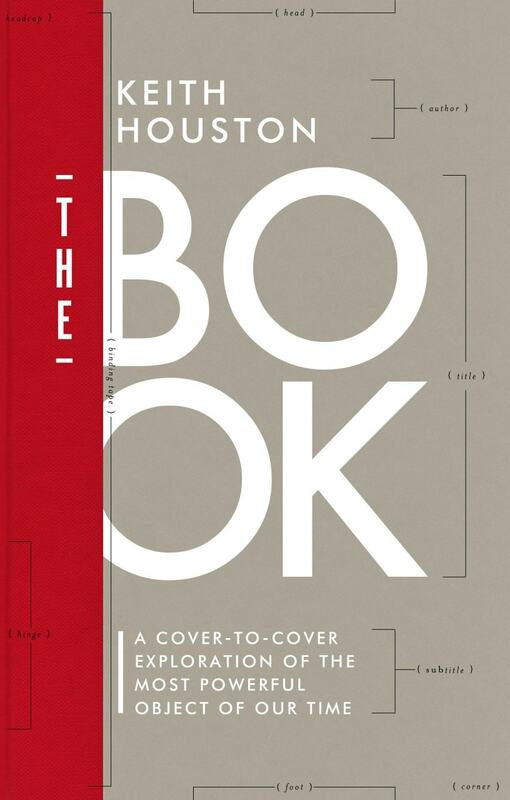 The book which first got me hooked on typography: if you’re remotely interested in typography, book design or typographic characters, this is the book to get. A joy to read! M B Parkes, Pause and Effect: Punctuation in the West, 1993. M.B. Parkes’ comprehensive, magisterial and infuriating masterpiece on the development of punctuation from ancient Greece onwards. 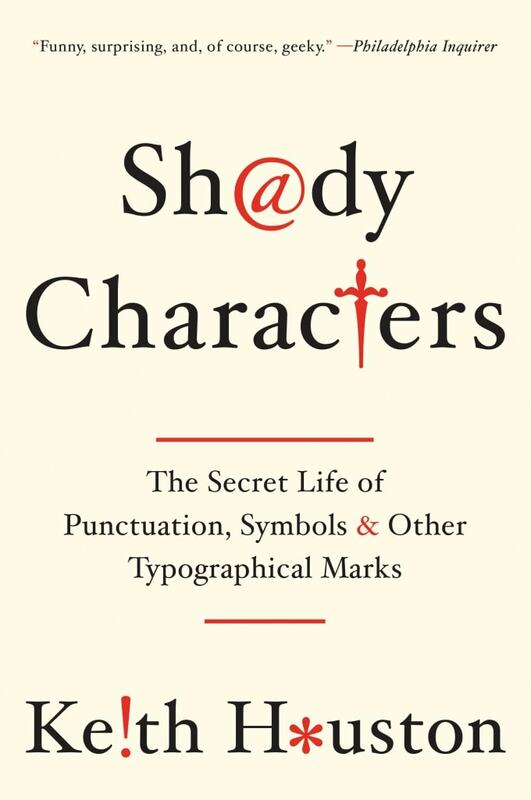 This heavyweight, scholarly tome dispenses with such niceties as readability, accessibility and pleasing design, and yet is probably the single most useful work on the origins of modern punctuation. Oddly enough, your book led me to Bringhurst. He calls shady characters “analphabetics” and those wacky Canadians spell octothorp without an e. But I am enjoying the book. I’m not a font geek, but I am interested in the history of the written and printed word. I read another book about various fonts last summer (I think the title was Just My Type,) but Bringhurst’s book is superior. Bringhurst’s is an excellent book. I enjoyed Just My Type too, but I think Bringhurst brought a more expert eye to the subject.